A new restaurant opening at The Hill, the modern mixed-use development at US 75 and Walnut Hill Lane, has a unique backstory as well as a menu that will combine two cuisines in one. Called Casa Verona, it will be a full-service restaurant with both Greek and Italian dishes that will open in mid-2019. 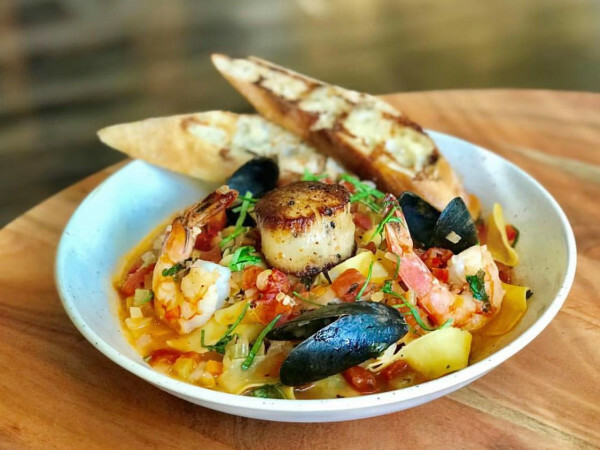 Casa Verona is an independently-owned restaurant starring chef Wael Sarhan, who will move here from Europe just to open this place, we are so special. He's working with a couple of partners in Dallas, says Hani Nadra, a local entrepreneur and friend partnering with Sarhan. "He has a couple of restaurants in Austria including one called Casa Verona and is bringing the brand over here," Nadra says. "It's mainly going to look like an Italian restaurant, but the chef knows both cuisines. There'll be several Greek entrees but the chef also does excellent pizza and pastas and other Italian dishes." 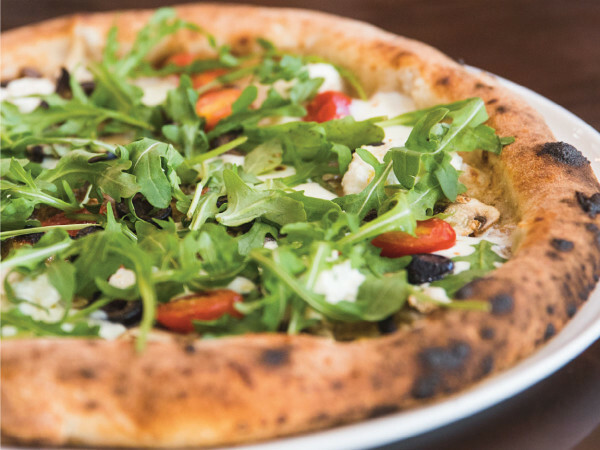 It's an ambitious menu that ranges from simple delicacies such as baked feta to pizzas and sophisticated entrees. The baked feta comes with tomato, paprika, and garlic. There are many Greek specialties, some familiar, some rare, including tropithakia, dough filled with feta and mozzarella with parsley and egg; and shrimp saganaki, with shrimp in a spicy tomato sauce with fea cheese, served hot in a pan. There is tiganopsomo, a golden fried bread filled with melting feta cheese; fried zucchini served with tzatziki sauce and black olives; and giant beans in tomato sauce. There are fried mussels, and a charcuterie plate with salami, prosciutto, and olives. Soups include garlic cream soup and chicken soup with rice. There are pastas including spaghetti Bolognese, chicken with tagliatelle in a mushroom cream sauce, and tortellini in cream sauce with bacon and garlic. There is macaroni al forno: macaroni with ground beef in tomato sauce that's baked in the oven. There's an entire section dedicated to ravioli with choice of fillings such as mushrooms with parmesan, spinach with feta cheese, and mozzarella with parsley and tomato, plus choice of sauces including tomato cream sauce and white mushroom sauce. There are lamb chops, gyros, and lamb skewers. 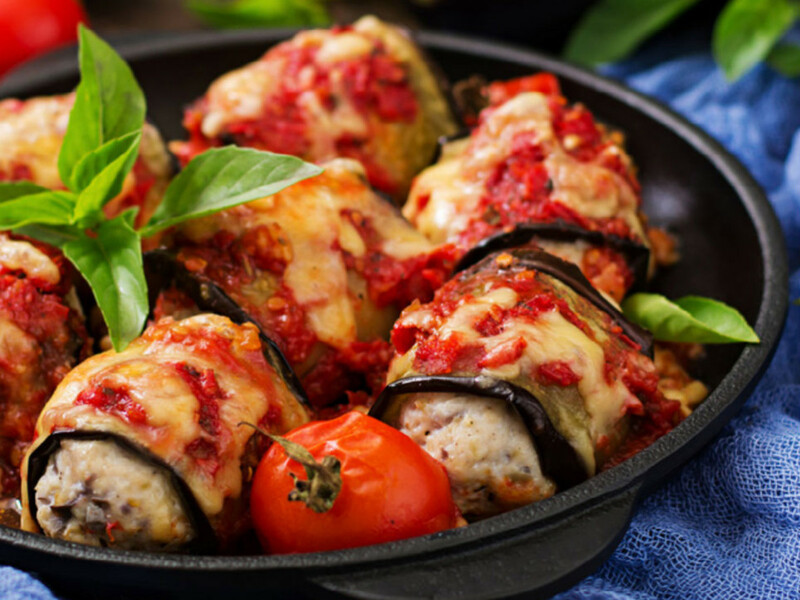 Entrees include Greek classics such as moussaka, the baked eggplant dish; pork medallions in pepper sauce with French fries; a pork chop cutlet served with spaghetti; stuffed eggplant; and a vegetable plate with fried potatoes, zucchini, and eggplant. Other restaurants previously announced for The Hill include Sushi De Handroll, a restaurant specializing in temaki-style sushi; Sauce, an Arizona-based pizzeria opening in late February; and Empire Baking Company, Dallas' best bakery, opening its second retail shop at The Hill in summer '19. "It's amazing to see how the area has evolved from the empty lot that used to be Dave and Buster's to a lively center that's busy all the time," Nadra says.